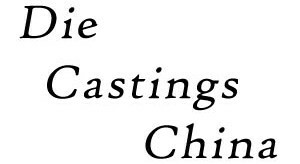 The quality control staff at Die Castings China ensure that our die casting team continues to provide the best aluminum die casting and zinc die cast parts. Our die casting inspection and quality control protocol are strictly enforced through TS16949 and QS9000 certifications. The 3D CMM sensors, scales and calipers are regularly serviced and calibrated to insure our die cast parts are precise and meet required specifications. 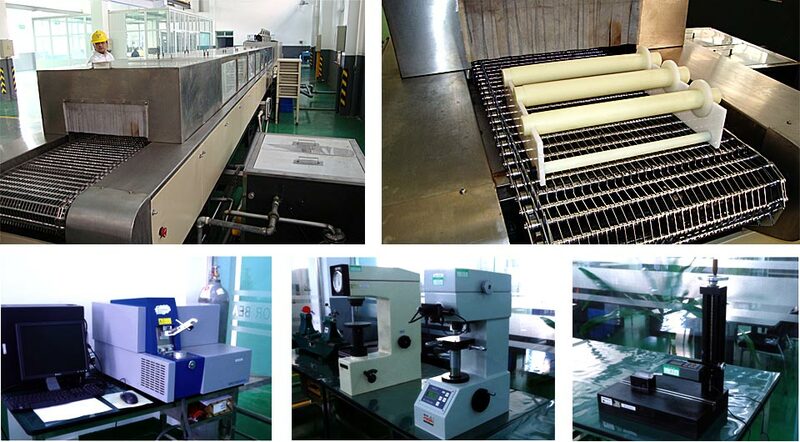 The quality control staff completes on-going education and training of all inspection machines and new features. It is our philosophy for the inspection staff to be quality conscious; extra time and effort focused on your project will enhance the final product finish. We use a quality assurance checklist for all of our die castings to effectively track and verify that the produced die castings for our customers meet the necessary standards and requirements. 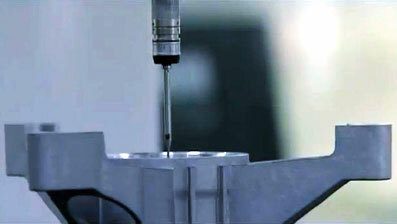 At Die Castings China, we promote an environment-friendly facility. The prevention of environmental pollution; complying with regional laws and regulations allow us to achieve sustainable development while limiting environmental pollution.